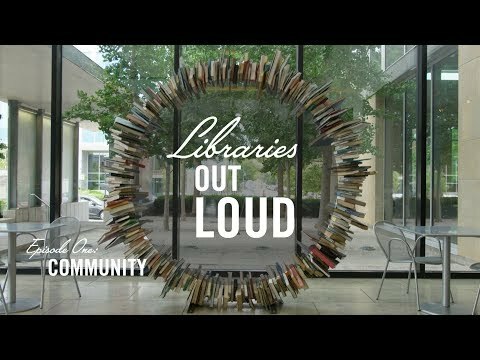 Explore this four-part video series, Libraries Out Loud, on Wednesdays in July on flatlandkc.org. 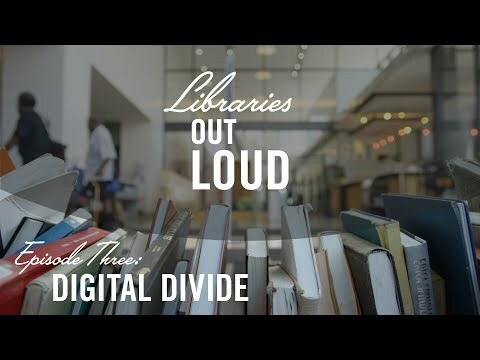 Be a part of a live screening and discussion with filmmaker Michael Price, KCPT’s Executive Producer of Public Affairs, Nick Haines, and the four heads of the library systems at 6 p.m. on Tuesday, July 18 at the Kansas City Library’s Plaza Branch. Event details here. Or tune-in to catch that discussion on a special Kansas City Week in Review at 7:30 p.m. on Friday, Aug. 4, on KCPT. Come One, Come All | Did You Know? In 1897, when the Kansas City public library moved to a larger location on 9th and Locust streets, about 20,000 people came within the first two days. That was about 14 percent of the KC population at the time.